The world of horror gaming has evolved so greatly within the past ten years that it is almost unrecognizable. The jump scares, the dark hallways, and the psychological terror that occur within each game has become so intense that people cannot play them for long periods of time. Developers are learning exactly what makes people truly terrified – not just scared, but absolutely, positively terrified. There really are things going bump in the night in these games, and they will stick with you through anything you dream up for safety. 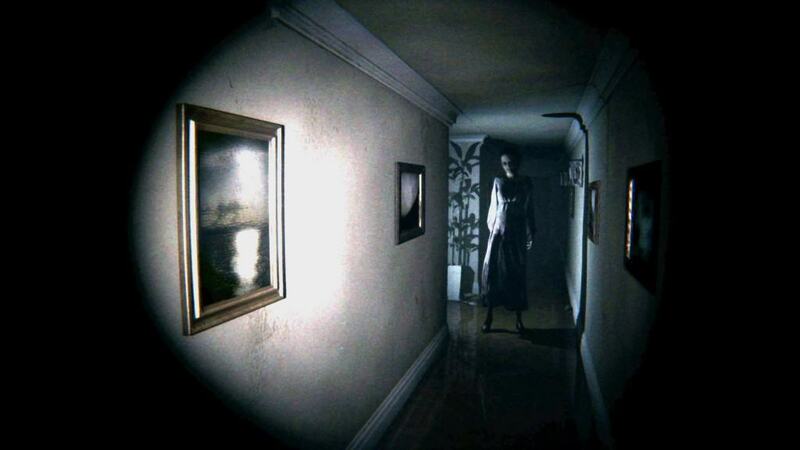 Here are ten shocking horror games you will always remember. 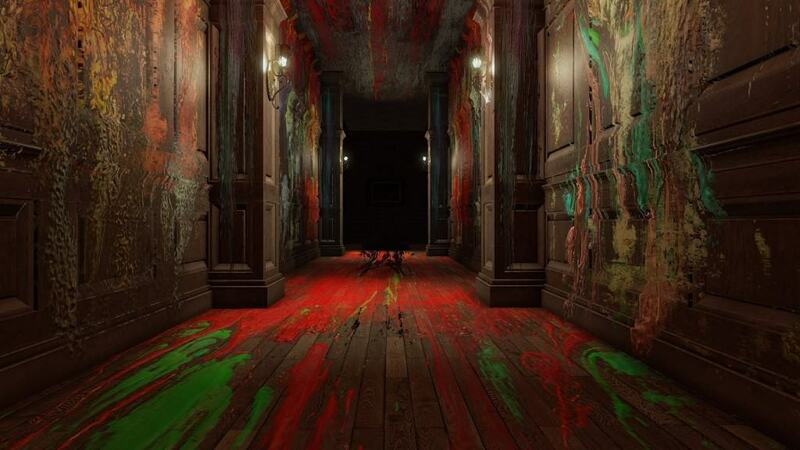 Layers of Fear is the perfect game to start off your horror adventure with. The title has a lot of originality and frights, especially those of the psychological variety. 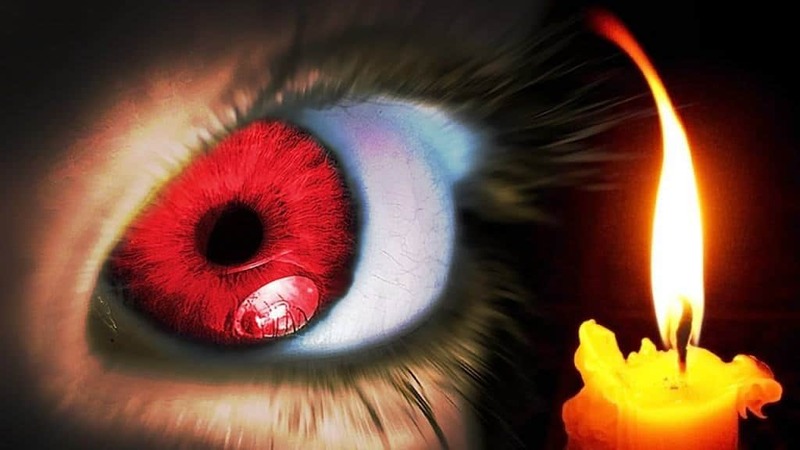 Dungeon Nightmares is an indie horror game done right. This piece of artwork is by no means lighthearted, as it relies on intense scares and serious chase scenes to get your blood pumping. 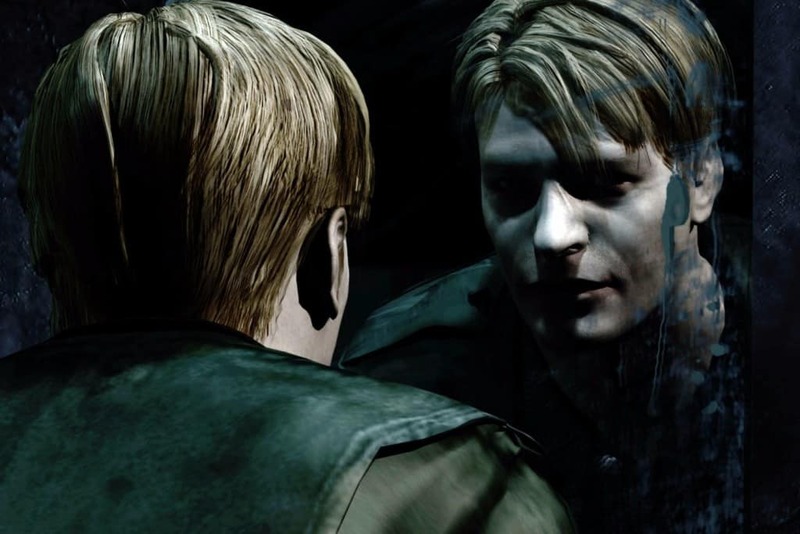 Silent Hill 2 is a classic. This is one franchise that cemented the horror genre in the gaming world. The title is packed with iconic monsters and a terrifying setting straight out of our own reality. 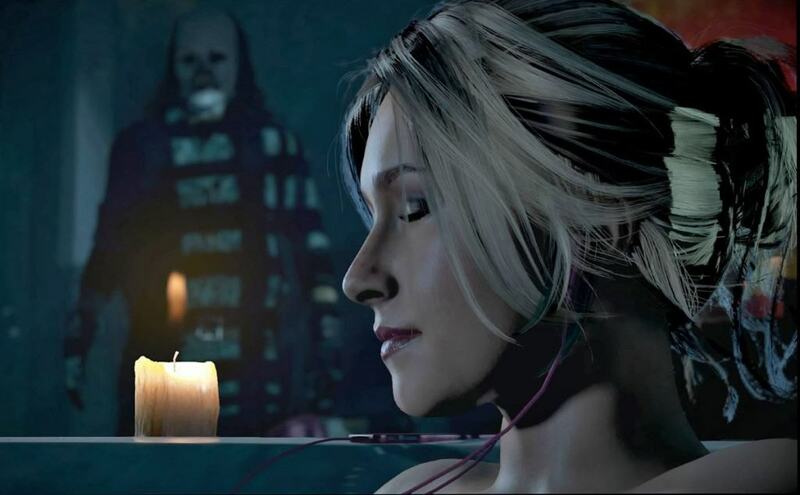 Until Dawn may be a new release in the world of horror gaming, but it is one that was done right. The title features multiple protagonists and an ever-changing story depending on your choices. The killer is simply nerve-wracking. P.T. was sadly cancelled before we could truly get our hands on the title, which would be Silent Hills. There was just something about walking through an empty house and discovering that you’re not alone. 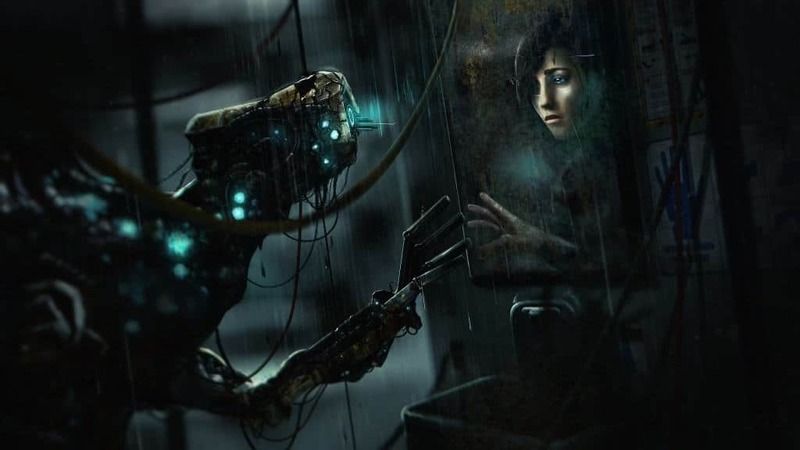 Soma is another new release to the horror gaming world. Frictional Games developed one of the most atmospheric titles to date, with an abandoned underwater facility bogged down with monsters, depression, and the human condition at fault. 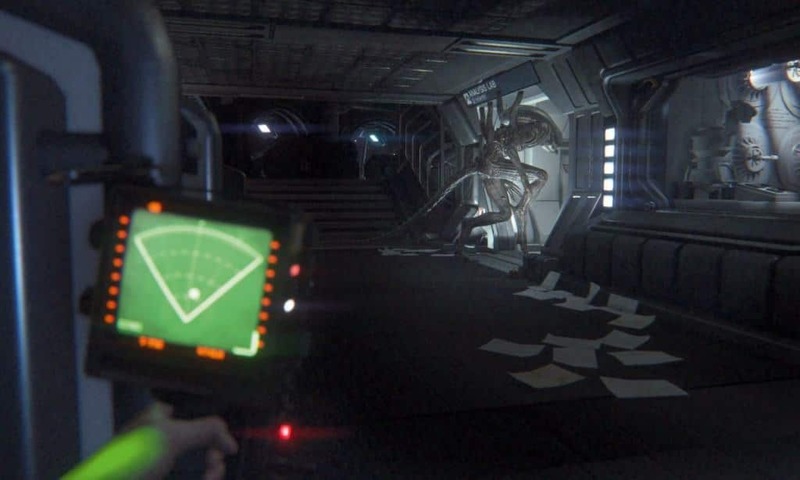 Alien: Isolation is probably one of the most well done horror games in recent years. The setting is so intense and serious that it feels like a living, breathing nightmare. Pair that with the iconic Alien monster and you have a fright night waiting to happen. 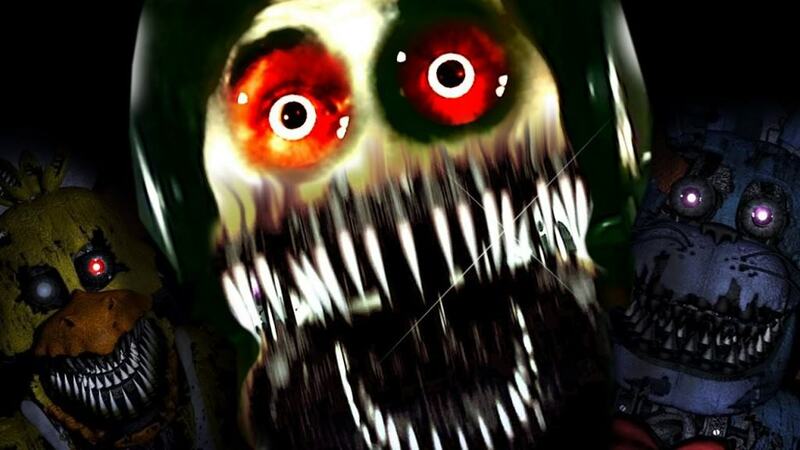 Five Nights at Freddy’s is such a simple concept, and yet it works so very well. You don’t fight monsters, but they are always there and watching. It is truly creepy and skin-crawling. 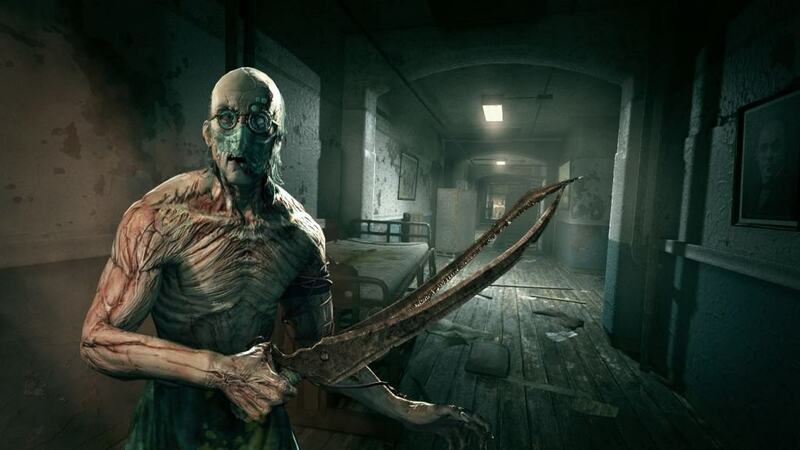 Outlast is often considered one of the best horror games of all time. Again, you do not fight any monsters, but are instead forced to run and hide where possible. 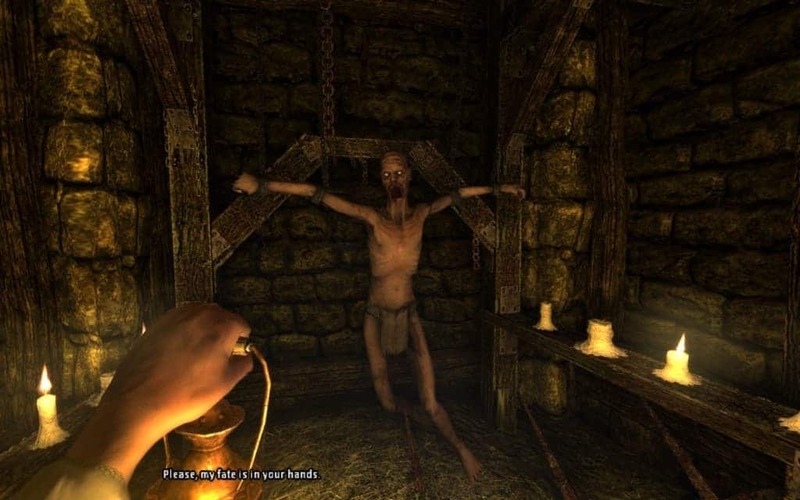 Amnesia: The Dark Descent is the best release from Frictional Games so far, despite how popular Soma has been. This first-person horror game opened an entire new world for the genre, with plenty of puzzles, an atmospheric world, and monsters aplenty.